On November 12th, Kinross reached an agreement with Barrick Gold to acquire the remaining 50% of Round Mountain and 100% of the Bald Mountain mine, which includes a large and highly prospective land package, for $610 million in cash. The deal is expected to add approximately 430,000 gold ounces in average annual production in the first three years and will increase production from the U.S. by some 56%. In addition, mineral reserves in the U.S. will increase by approximately 62%, and resources will increase by approximately 236%. Overall estimated proven and probable reserves will increase by over two million gold ounces and measured and indicated resources will increase by approximately 4.6 million gold ounces. By acquiring the other half of Round Mountain, Kinross will be able to better leverage promising operational and continuous improvement initiatives at the site. The Process Solution Management initiative, which is focused on enhancing heap leach performance and improvements to recovery, contributed to Round Mountain’s standout performance in Q3 with the highest production in six years and lowest cost of sales in three and-a-half years. 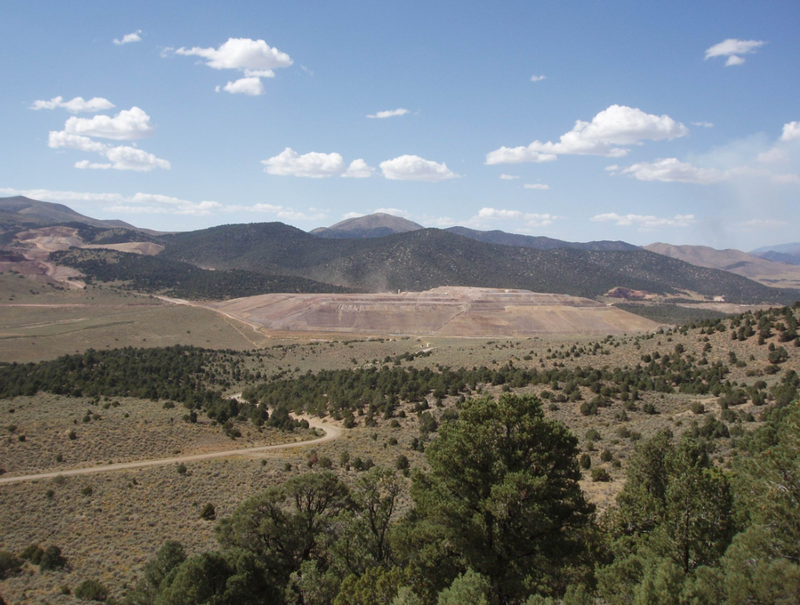 The Company believes it can apply these same kind of value enhancing initiatives at Bald Mountain, which is also an open pit heap leach mine. In addition, Kinross sees significant opportunity to add mine life. 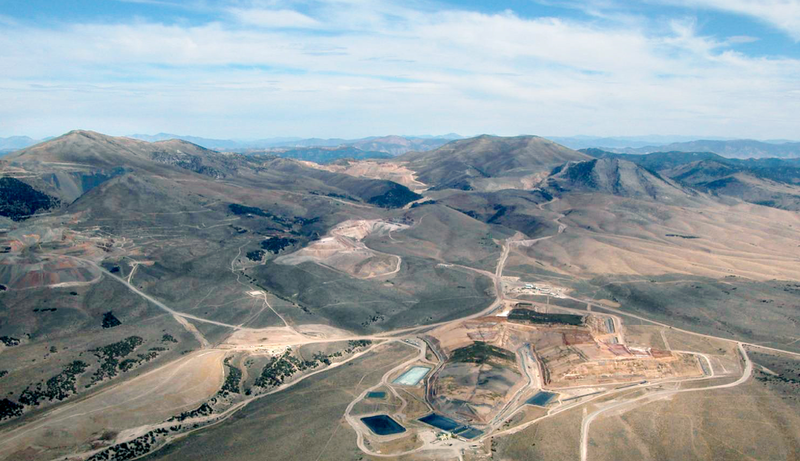 The mine sits on a 600 km2 land package – the largest in the U.S. – and is located on the southern extension of the Carlin trend, one of the most prolific gold producing regions in the world. Kinross sees some clear opportunities for expanding existing pits and near-pit extensions in the active mining areas of the land package. There are also opportunities to convert mineral resources to mineral reserves. As part of the deal, Kinross is also partnering with Barrick in a 50/50 exploration joint venture on a portion of the property, which allows the Company to benefit from Barrick’s extensive knowledge of the region. The transaction is expected to close in mid-January 2016. More details can be found in the news release.